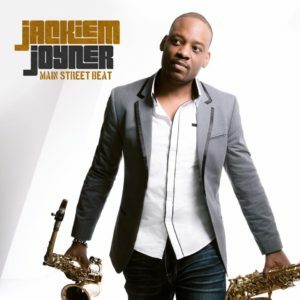 Jackiem adds to his collection of artistic value to the world with his new book! Four years in the making! 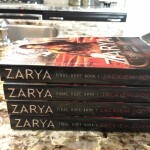 Jackiem is set to release a Science Fiction Novel “ZARYA” on August 16, 2016. 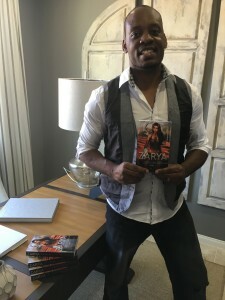 A fictional character and fantastic Teen Science Fiction Adventure. A “Mocking Jay” meets “The Divergent Series” Novel! Dive into a world full of sky drones and futuristic environments. 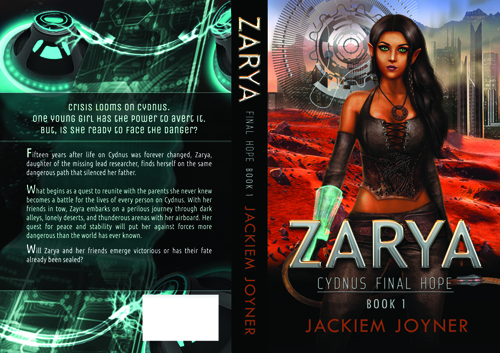 “In this exciting teenage scientific adventure, Zarya sets out on a magical journey to find the parents she never new. In the process, this 15 year old finds herself fighting against the same powers that once silenced her father. Her dedication and persistence to find out what happened to her parents antagonizes a very powerful and ruthless organization. An organization headed by chief military officer Gerik. 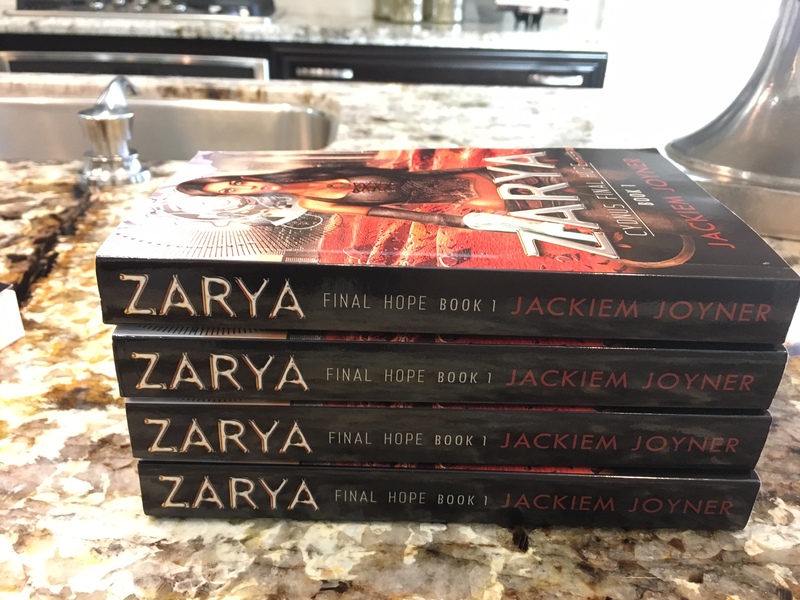 Through the development of “Sochi”, her Artificially Intelligent flying Airboard, Zarya discovers that her world is in danger of extinction. 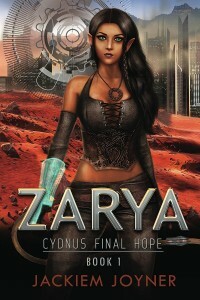 Using her knowledge of computer programming and hacking, Zarya uncovers that Gerik plans to release a deadly weapon against the people of Cydnus, believing that he will save the planet in the process. With her high school friends in tow, and her wicked smart airboard “Sochi” providing high gear speed in the air, she must prevent this catastrophe and find her dad Aaron. Only he understands the science of this type of weapon. And only he can fill the void as the father she never knew. This book is a strong female heroine with an epic battle of Good vs Evil! Taking place on a high tech desert world with flying drones and unbelievable scientific planetary achievements.